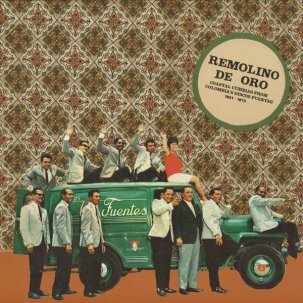 Sweet and joyful sounds from the first half of 1960’s Tanzania. 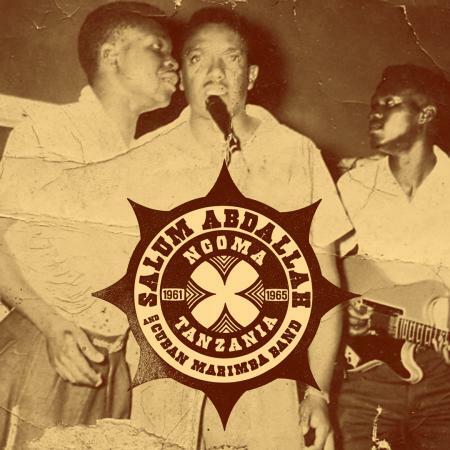 SALUM ABDALLAH AND CUBAN MARIMBA BAND were at the forefront of “muziki wa dansi”, the emerging dance music scene influenced by Cuban 78s, dance music crazes like the twist and cha cha cha, and the local sounds of their home country. Hailing from the smaller town of Morogoro, they rose to be stars across the country. Out of over 100 sides recorded for local labels, mostly Mzuri Records of Kenya, these twelve songs are the cream of the crop. Only a few of these have ever been re-released in any form, and that hasn’t happened for several years. Lots of toe tappers, smile enhancers, and downright dancers, with a few slower and simpler songs to round it out. 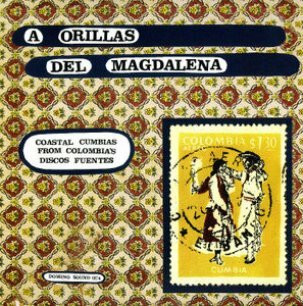 Taken from 1961-65, these twelve songs shine a brighter light on an already bright light that was Salum Abdallah, taken away from this earth all too early at the age of 37. 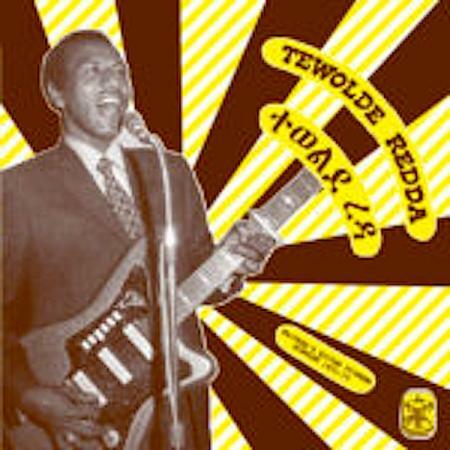 The 12 song LP comes in an old style tip-on sleeve with lyrics in Swahili with English translations on the inner sleeve.